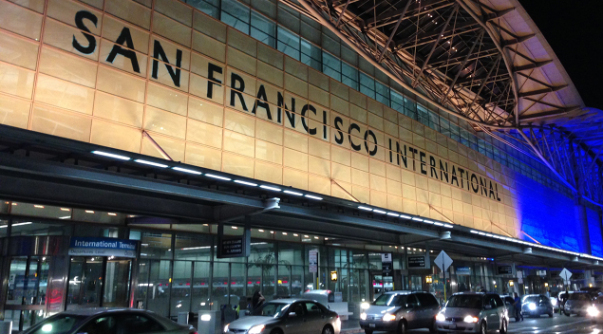 From all major Bay Area Airports including private airports we handle gate meets and curb sides. A grand tour of the city of San Francisco, including Chinatown, Fisherman's Wharf, the Cliff House, and the Golden Gate Park. 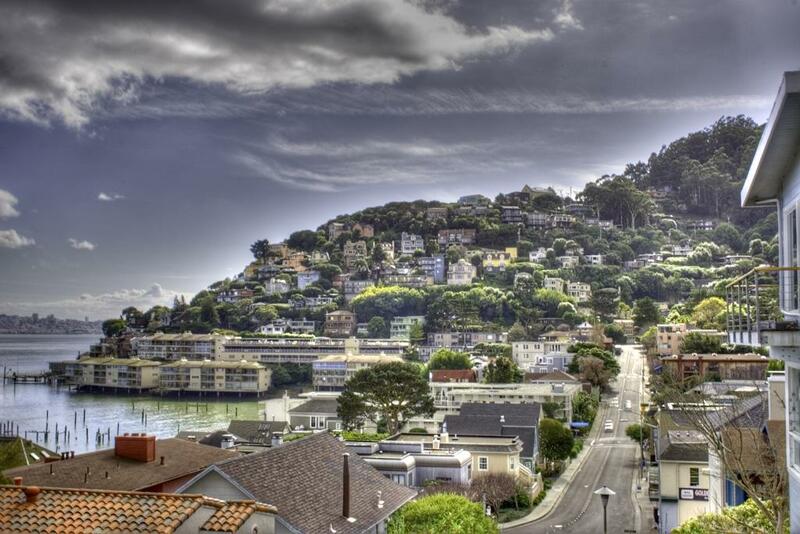 Linger a top Twin Peaks and Telegraph Hill for views you will never forger. See charming Victorian homes clinging to the hillsides. View the Golden Gate Bridge and the Bay Bridge in one breath-taking vista. Going to the Napa Valley by crossing the Golden Gate Bridge with its many spectacular and world famous wineries and vineyards. 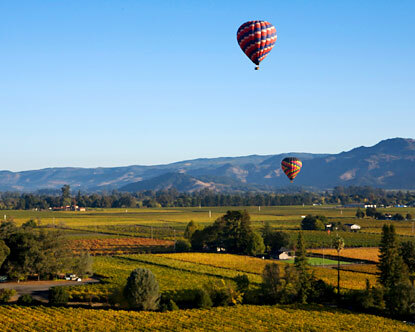 Tour the wineries of your choice, or let your chauffeur suggest a special place. Enjoy the excellent tasting rooms, and have lunch in one of the many fine restaurants in the area. In addition, we can recommend a private tour that is tailored to your needs. Return via the east shore of the San Francisco Bay, crossing Bay Bridge back to the city of San Francisco. 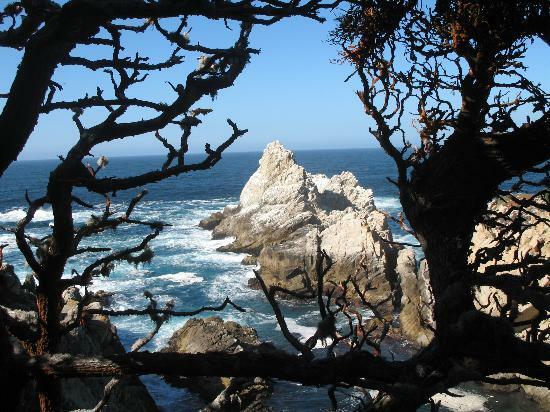 Take a relaxing cruise down the coast past Santa Cruz, through the charming Pacific Grove, and drive the spectacular 17-mile drive in Carmel, a beautiful seaside town and artist colony. See Mission Carmel and the famous golf course at Spyglass and Pebble Beach. Visit the world famous aquarium in Monterey. Return through the lush farmland of the Salinas Valley and through *the world-famous Silicon Valley. 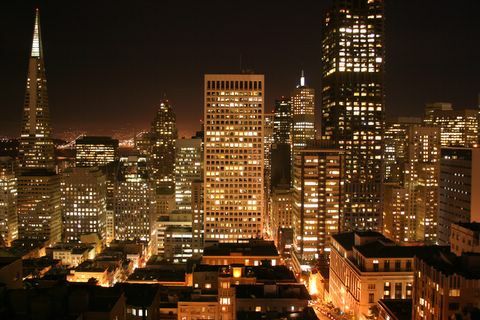 Whether its bar hopping, special event, dinner, theatre, or even just for a good time you can depend on us to show you the best of San Francisco night life. It's one of the most exciting nights of your life. Let us serve you to make it a memorable and safe night. Our highly trained professional drivers will ensure the safety and comfort of our young clients. 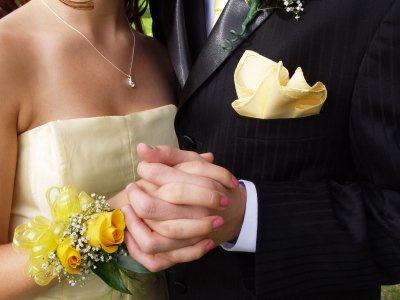 Let us be a part of your wonderful day to make a small addition to your special memories of your lifetime. 787 San Bruno Ave. E.